Specializing in making you and your guests Laugh, Cry, and Dance your asses off. Due to extremely limited availability because of the attention to detail with individual clients, please check our staff availability for your date. 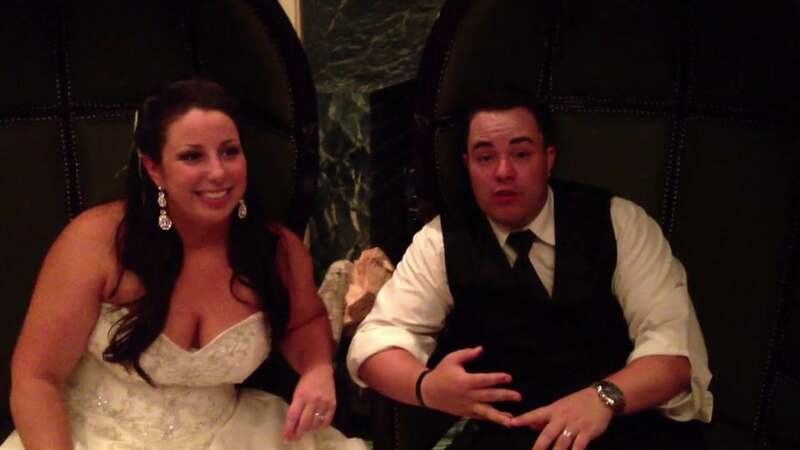 The Reception felt like it didn’t flow..
We believe every wedding should have three goals. You and your guests should laugh. 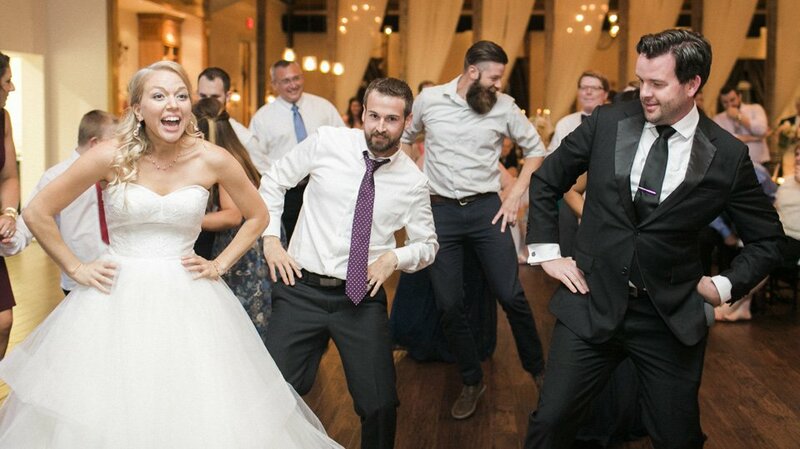 You and your guests should dance your asses off! If you can get people to laugh and cry (or be emotionally moved), you can get them to do just about anything, especially dancing. 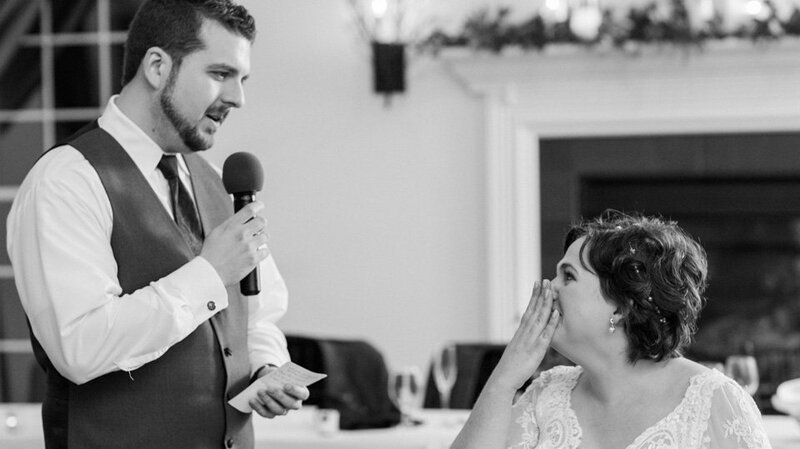 So how do you get people to laugh and cry at your wedding? 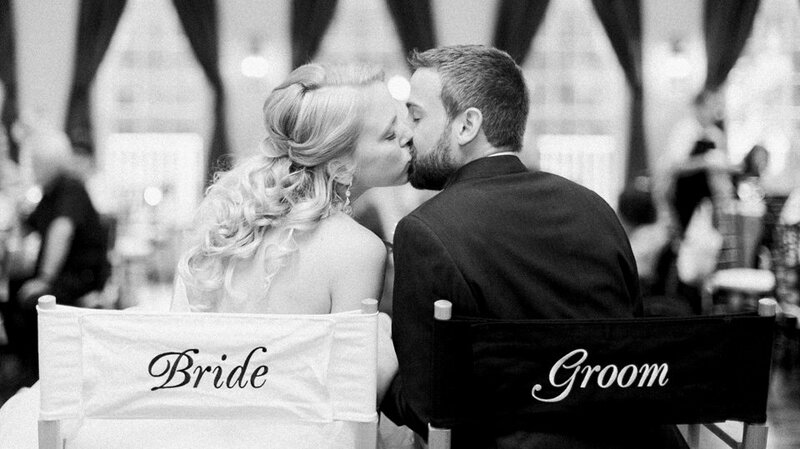 You get them to connect to your wedding party and more importantly, to connect with you and your relationship. Want to your guests to dance their asses off? The Love Story is your secret weapon. We take your story from the moment you met to the proposal, cut it, splice it, and turn it into your own personal Love Story full of laughter, love, and your voice. Then…we invite you to dance floor for your first dance as husband and wife. Your guests will be laughing, crying, and emotionally involved and that makes dancing inevitable. I had so many people tell me how great Eric was and we had the dance floor full the whole time. Eric provides a great value and I would recommend him highly to anyone planning a wedding! I received many compliments specifically on our DJ and our reception pictures are wonderful thanks to the packed dance floor and smiling faces. A huge thanks to Eric for making our celebration unique, personal and a total blast! He knows his music, what works for a wedding, and how to read a crowd better than I have ever seen at any wedding I have attended. You can not have a fantastic wedding if you do not hire Eric!! John and Ashley met on Match.com and boy, are they a perfect couple. They compliment each other beautifully. Their Personalized Grand Entrance featured dancing couples and short bios for each of the 16 members of their wedding party.